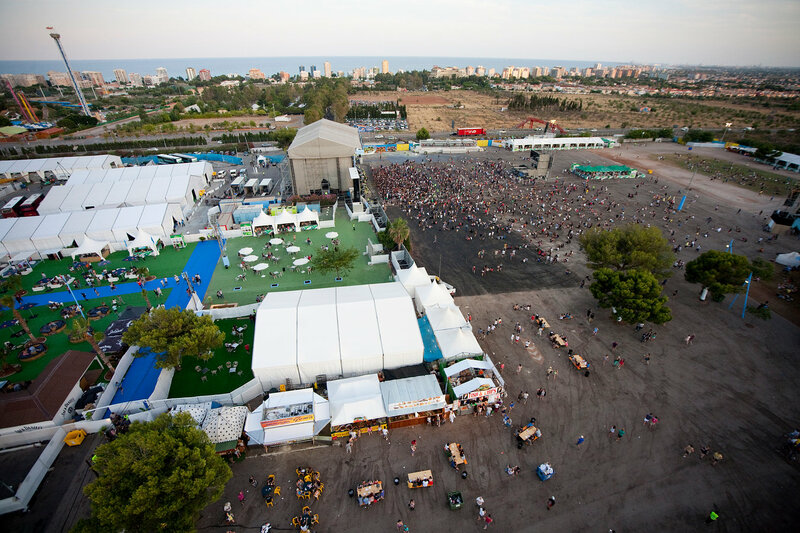 FIB (aka Benicassim) in Spain is certainly one of those festivals that you have to visit at least once in your life. Being the perfect combination of a music festival/holiday, there is no faulting this incredible festival. 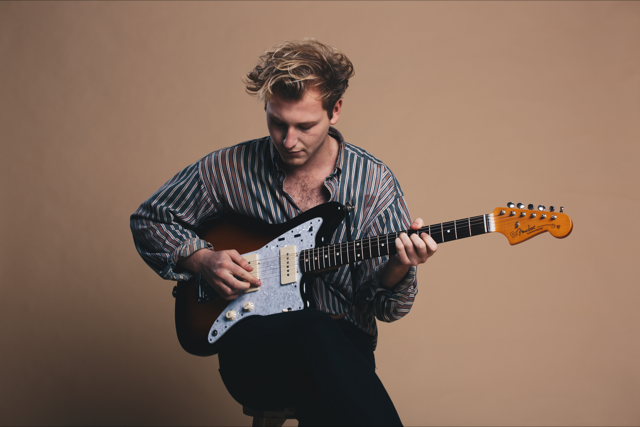 Here are our 10 reasons below why FIB 2016 is one of the best festivals this summer. 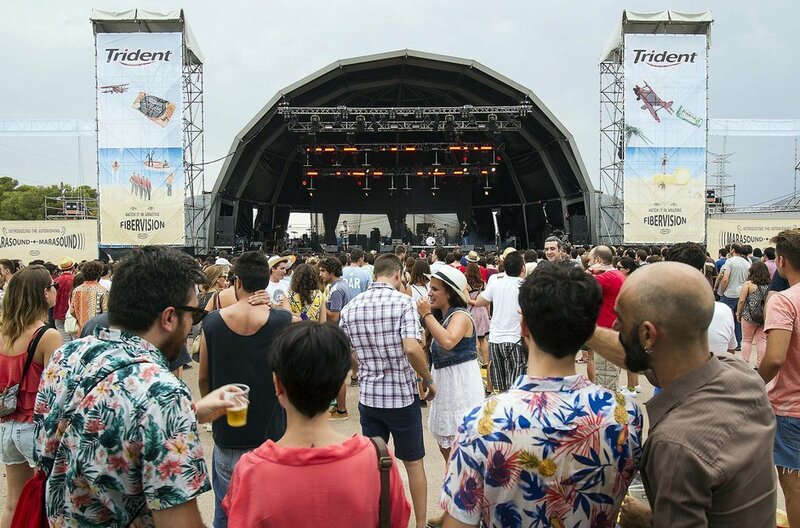 1) The Weather - Obviously the weather is a main factor that comes into play with any summer music festival and with Benicassim, you can always guarantee sunny, hot weather (normally around 35 degrees celsius). This means no muddy fields! Instead you get never-ending sun perfect to get that summer holiday tan you want and warm evenings to enjoy the music. 2) The Beach - tying into our previous statement on the weather, there’s no better way to take advantage of the sun than going to the beach which is only minutes away from the festival site. There’s a direct shuttle bus that takes you from the camping sites to the beach, so it couldn’t be easier to get there. 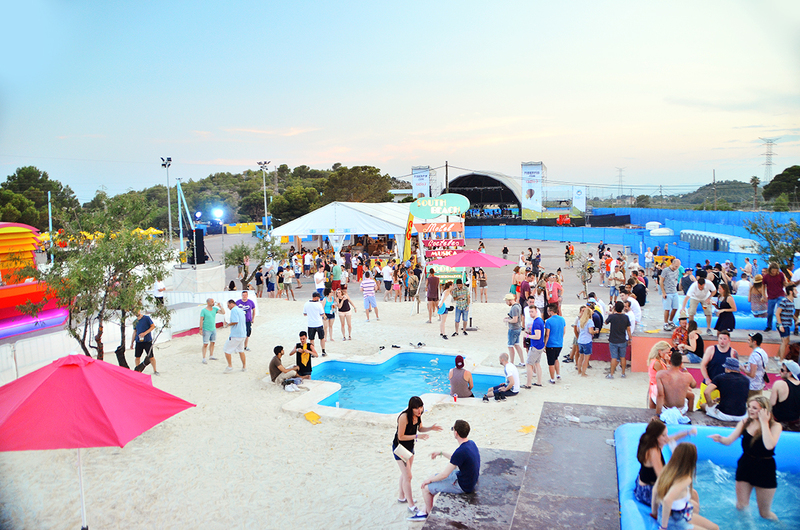 The beach is the perfect way to cool down at Benicassim and also provides you with a proper Mediterranean holiday feeling before attending the festival in the evening. 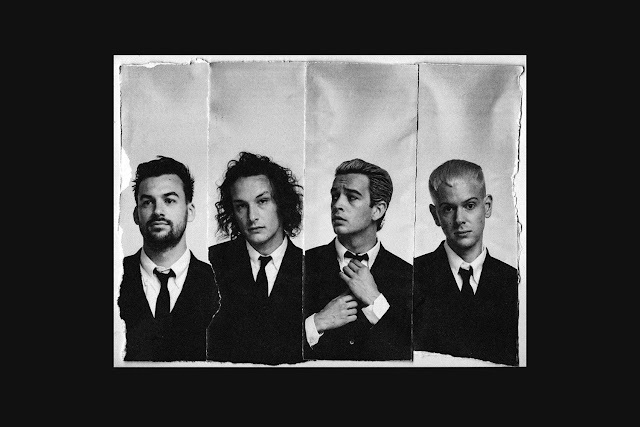 3) Incredible Headline Acts - FIB 2016 wouldn’t be what it is without some fantastic headliners this year. 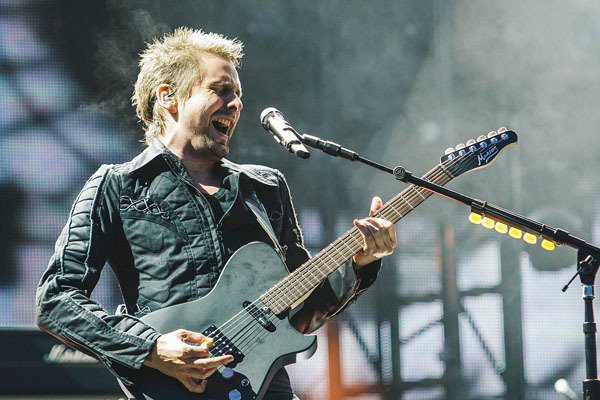 With Muse headlining the Saturday night, they will certainly put on a show indeed. The other headliners include Major Lazer, The Chemical Brothers and Kendrick Lamar (and the one and only Massive Attack performing a special set on the Sunday night aswell). With such a range of genres of unmissable headliners, there’s definitely something for everyone. 4) Value for money - FIB is a great value for money, with a 4 day festival ticket including 7 days of camping from the Monday beforehand, you can actually have a proper holiday as well as a festival experience. Last tier tickets are only 147,50 € which works out cheaper than any average UK festival, plus the beach, 4 days of non-stop music and great weather! What’s not to like? 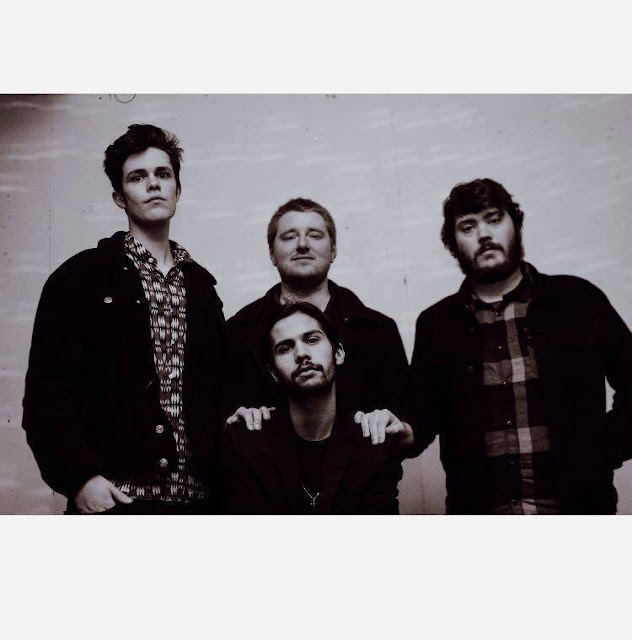 5) National Indie Acts - as well as the incredible main stage line-ups, there are numerous indie Spanish acts playing the festival who offer something fresh to the table and are definitely worth catching. The new club stage will provide an intimate setting to enjoy some of these newer acts and discover some great music. Check out Chicano Bulls, Lois, John Grvy, Hinds and Soledad Velez. 6) The Atmosphere - FIB is one of those festivals where there are a mix of nationalities so the festival atmosphere is even more eclectic than at your average UK festival. You make friends that love the same music as you from all over the world and that is just priceless. The atmosphere just gets better as the night goes on and as soon as the headliner performs at around 2am, the whole festival is buzzing. 7) The late festival start time - the festival site doesn’t open its gates until around 5pm, when the sun starts going down and people are ready for some great music. This means that you have time to take advantage of the beach and the Spanish ‘siesta’ during the day and can experience the full festival at night until around 7am. Again, it means you can combine the festival/holiday routine without any problem and take full advantage of the Spanish beaches. 8) The J+B Dance Stage - this new area of the festival will be consisting of never-ending dj sets, and live acts from the best acts in hip-hop and electronica. On this stage you will see the likes of Hannah Wants, Young Fathers and Snakehips to name a few. There will also be a South Beach Pool Party in this area during the weekend. This stage is an exciting new installation for FIB 2016 and will undoubtedly be very popular. 9) Easy to get around - the festival site itself is extremely easy to get around, it’s not too big therefore it’s the perfect size to get from one area to the other. This means that you can easily run from stage to stage to catch your favourite acts without a problem. The fact that the ground is mainly a tarmac floor also ensures that you can move around at a much faster pace than usual if you need to catch your favourite bands. 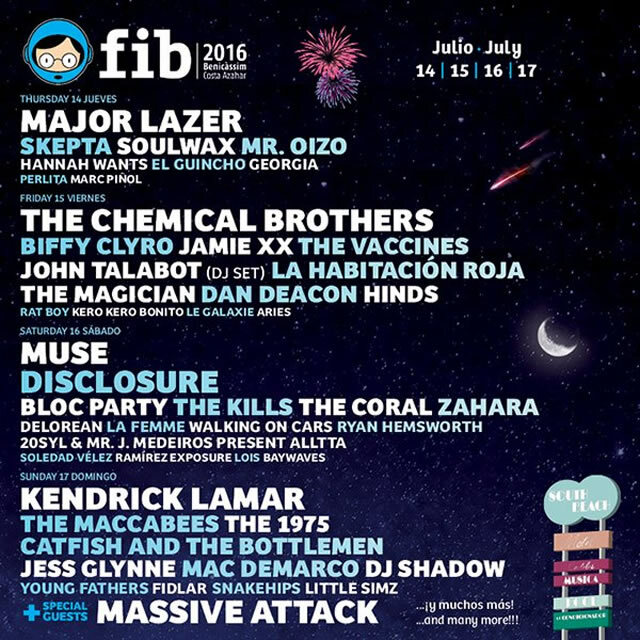 10) The line-up - of course, the entire line-up of FIB 2016 is absolutely incredible and again, great value for money. 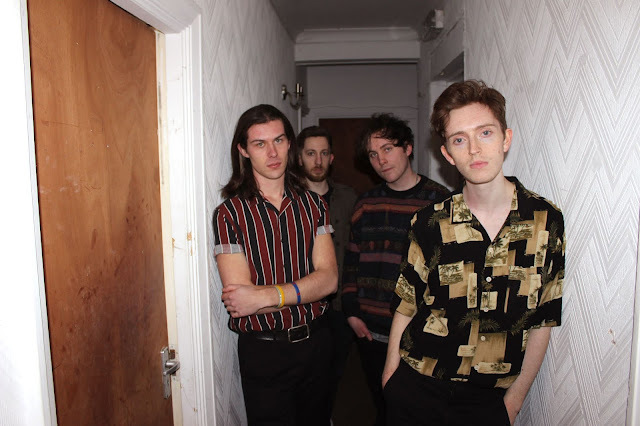 Including acts such as Catfish and The Bottlemen, The 1975, The Maccabees, The Vaccines, Biffy Clyro, Rat Boy, Bloc Party....(I could go on)...you will certainly have a great time and always have a good band to see no matter what time it is. 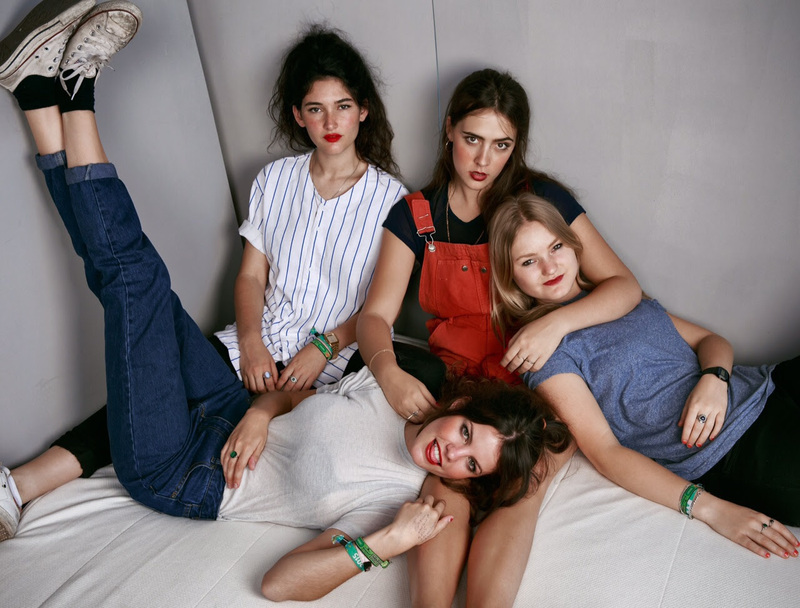 There you have it, our top 10 reasons why FIB 2016 is so great. Definitely one of the best holidays/ music festivals this summer!